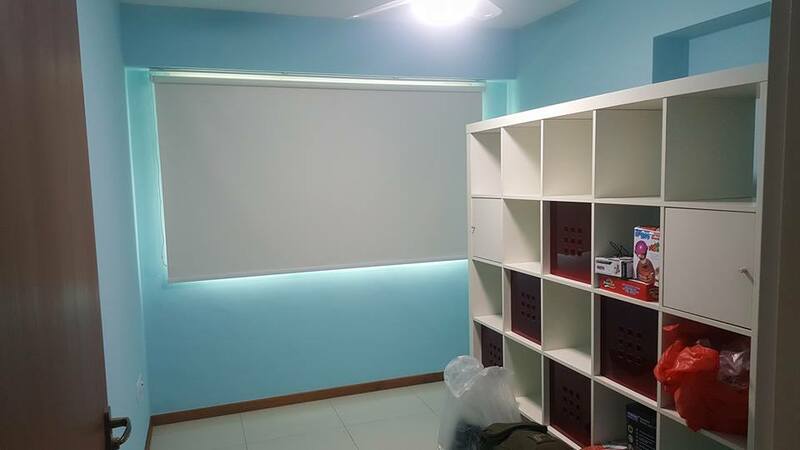 Roller blinds are a staple in many Singapore household or offices, as it was one of the earliest blinds introduced in this city state. 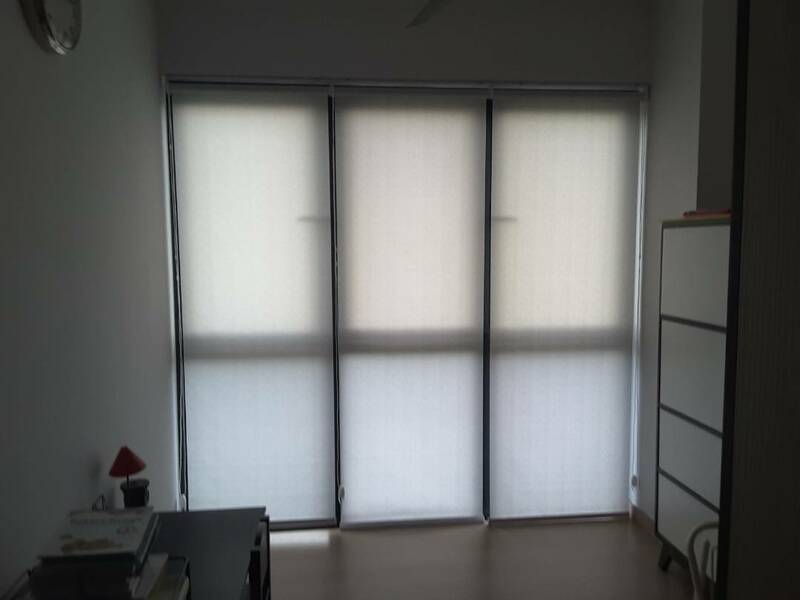 Roller blinds have remained one of Singaporeans top choice in blinds and it is with good reasons. Some key benefits of choosing roller blinds are that it is easy to maintain, it can be easily cleaned with a cloth, making it a good choice for most busy households. 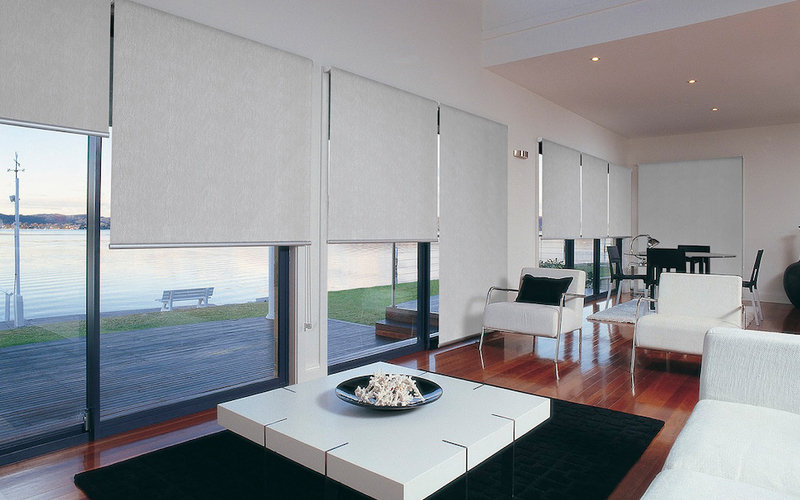 The materials used for roller blinds can be customised to suit the location where the roller blinds will be installed, for example, a more translucent roller blind material could be used for the living room to let in more light. 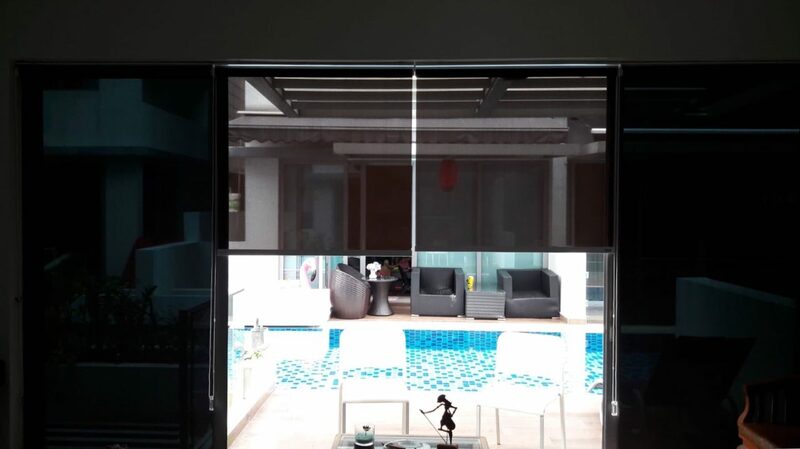 You can also choose from 2 kinds of mechanical systems for the roller blinds, the default pulley system or the motorised system, so as to suit the functionality and aesthetics of your home or office. With a wide range of colours and fanciful designs available (see below for some designs! 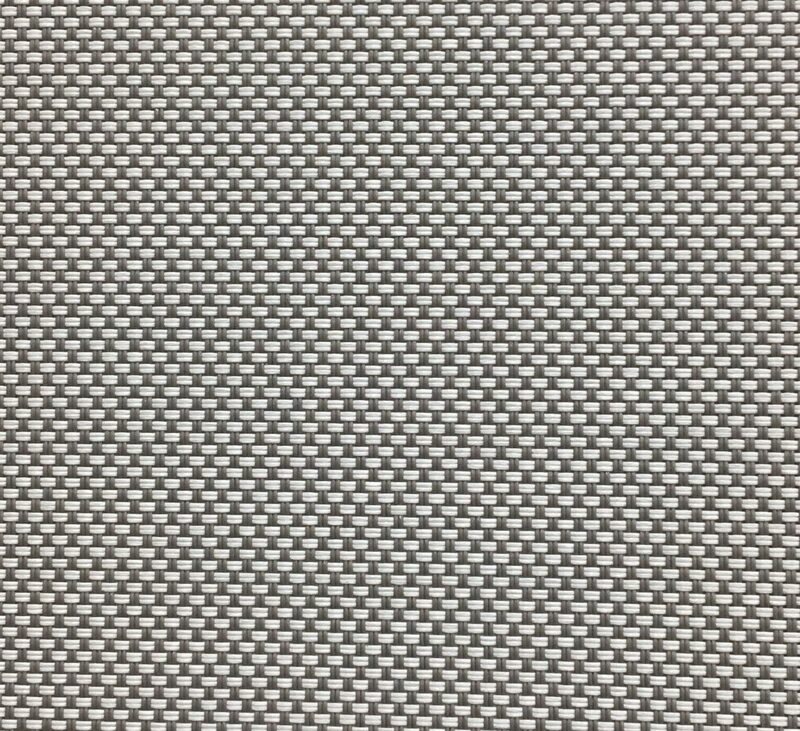 ), roller blinds can help create a unique choice for your home and office.